Excelsior! Celebrate the life and legacy of the man who brought countless Super Heroes, Super Villains and stories to life. 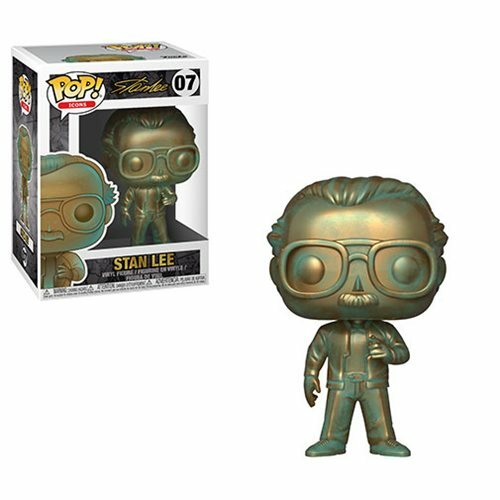 This Stan Lee Pop! Vinyl Figure #07 measures approximately 3 3/4-inches tall. Comes packaged in a window display box complete with nifty gold foil lettering. Ages 3 and up.